Pat joined Polaris Partners in 2013 as an entrepreneur partner. In this role, he specializes in building and investing in innovative SaaS platforms. He has built products in the mobile, search, social, local, productivity, and collaboration spaces. Pat serves on the boards of Lob and Drizly. He is the founder and CEO of Notarize, the first company to offer legal online notarizations and to enable anyone to buy or sell their home or execute their mortgage entirely online. 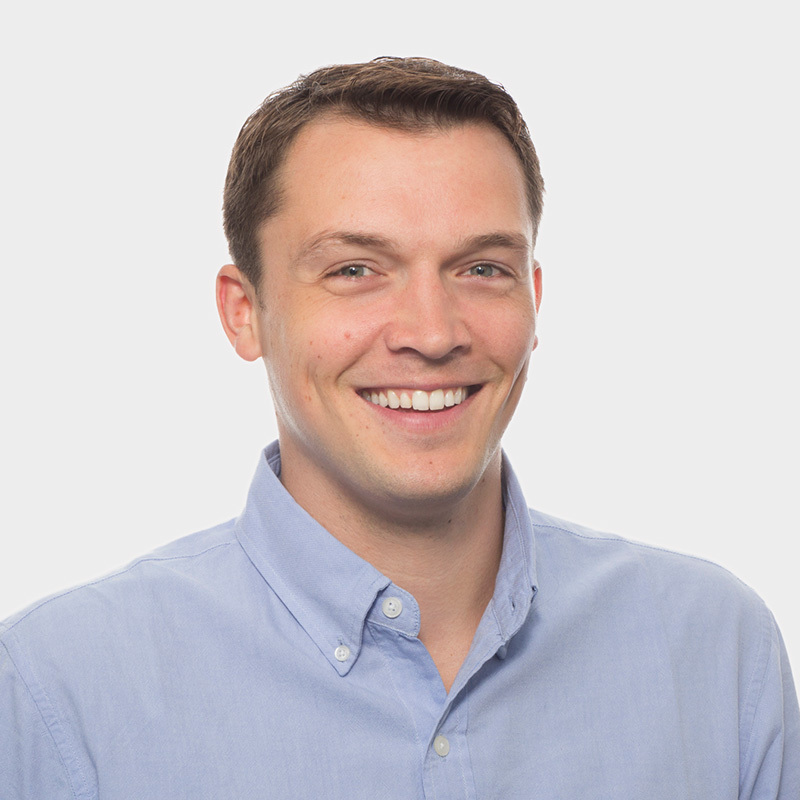 Before joining Polaris, Pat was a co-founder & CEO of Spindle until it was acquired by Twitter in June 2013. Spindle developed patent pending search technology to generate topical, algorithmic timelines from Facebook and Twitter content. Prior to Spindle, Pat was at Microsoft incubating new concepts and bringing them to market. He led development of Docs.com. Launched by Mark Zuckerberg at F8 in 2010, Docs.com was a collaboration with Facebook to bring Microsoft Office Online to the Facebook audience. Before Docs.com, he helped launch Bing Social Search. Pat is a mentor at TechStars Boston, Harvard’s Innovation Lab, and SparkLabs Korea. He lives in Boston and is committed to helping the entrepreneurial community. He serves on Mayor Walsh’s Neighborhood Innovation District Committee to foster entrepreneurialism throughout the city. Pat is an eighth generation Californian and visits San Francisco often.